One campus of the Bayfield Primary School, 658 S. East St., in Bayfield was evacuated Tuesday morning because of a gas leak. The staff and students were taken to the east campus and went to the elementary school for lunch. 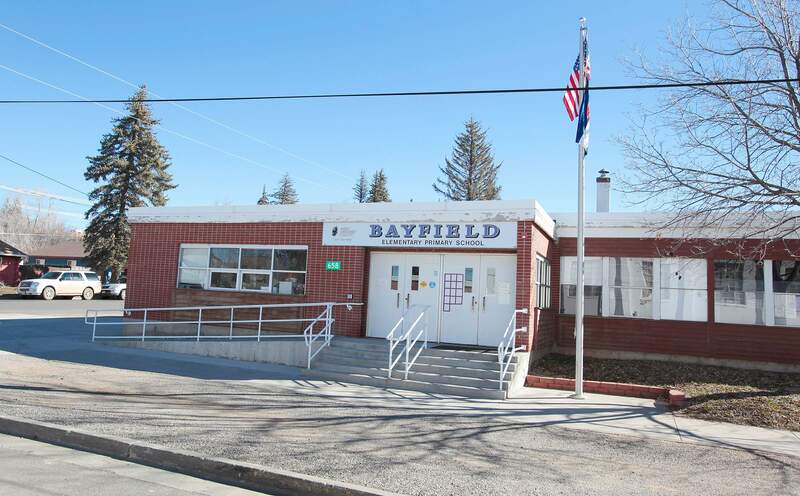 Students and staff members at Bayfield Primary School were evacuated Tuesday because of a small gas leak detected at a meter behind the west campus. An alert sent to parents around 10:30 a.m. stated that the fire department determined the leak was not explosive, and it posed no risk to students or staff. Source Gas repaired the meter, and the evacuation was over by about 1 p.m., said Bayfield Superintendent Troy Zabel. The meter’s damage was caused by the snow and ice, he said.